If you have a personal or business web page or blog, you will surely be interested in knowing who is linking your website, or what is being said about your blog. 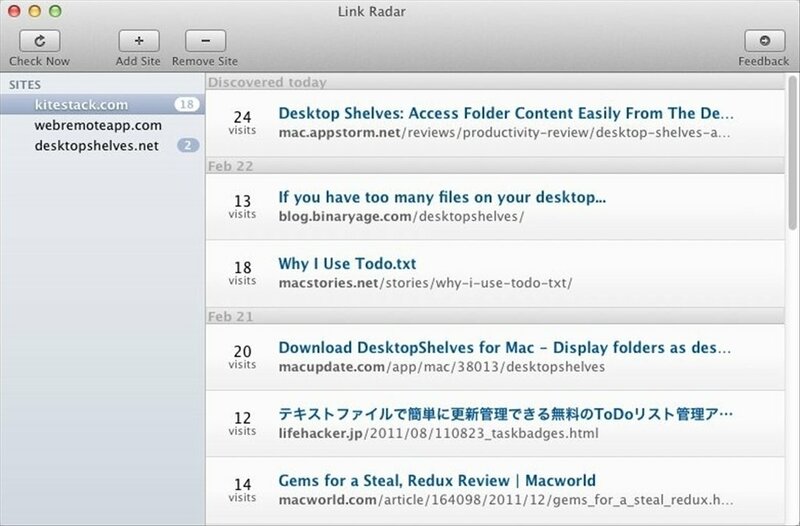 For this purpose you can use this programme for Mac: Link Radar. It is a tool that, using your Google Analytics data will show you the website that are linking to your page. 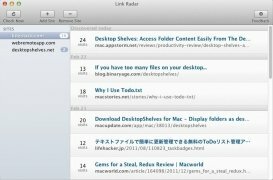 Find out what is said about your web thanks to Link Radar. It is important to know what other people think about your product, in this case, your website. That is why you need a programme such as Link Radar. 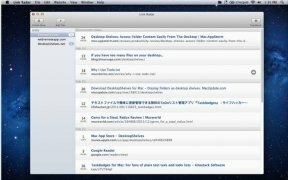 You will obtain interesting information about what is being said about your blog. 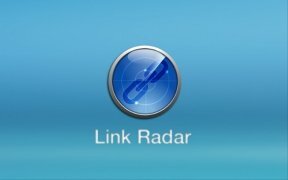 Link Radar shows what URL has linked your website, the amount of visits that it has received and the mentions that you receive. This information will be very useful to know if people have a positive opinion of your website, and the importance that you have. 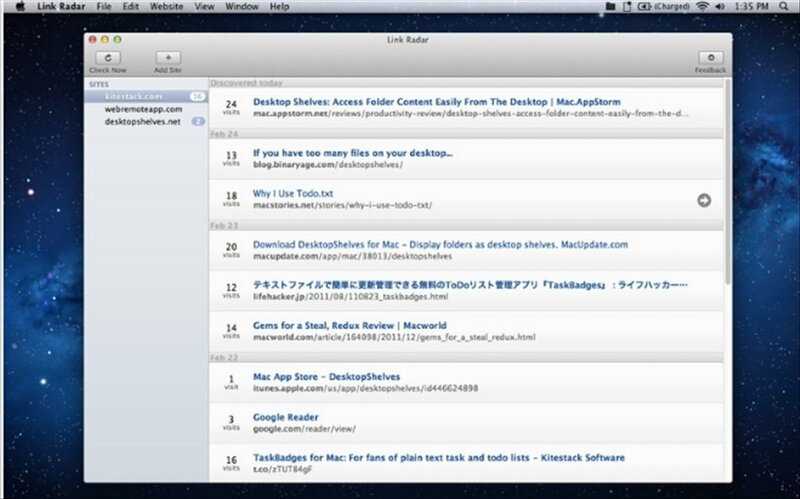 Allows you to know all the new links that your site has received without any need to access Google Analytics. Ideal for static HTML websites that don't support trackbacks or pingbacks. 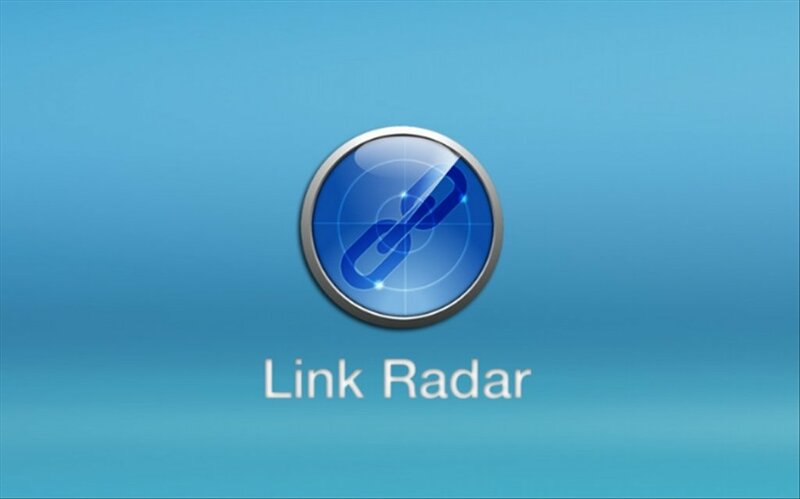 Don't hesitate and try out the advantages of Link Radar. The trial version can be used for 15 days.